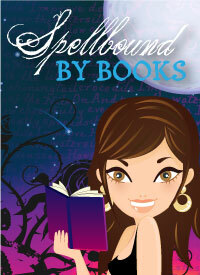 Spellbound By Books: New Award! This is my second award I've received. *Happy Dance* I would just like to say thank you to all of my followers for your support, encouragement and comments. It's truly appreciated!! The Happy 101 Award was given to me by Tuning Into YA Books. Thank you!! The Rules are that I should list ten things that make me happy and then pass it along to 10 bloggers. 1. Putting my feet up with a good book. 2. Cold, wet weather. Good for snuggling in bed. 4. 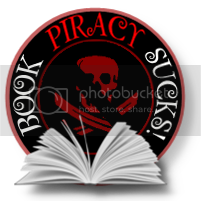 Reading fellow book bloggers and followers thoughts, comments and blog posts. 6. NaNoWriMo. Finished writing my 1st book with NaNoWriMo. It's still sitting there waitin to be revised. 8. Hot Pancakes with icecream and ice magic! 10. Walking into a bookstore and seeing all those books waiting to be read! Will send out emails and/or comments to let you all know - probably in the next day or so. If you haven't already, and would like to complete my New Faces & Suggestions Form, you can find it here. ALSO: Before I forget. 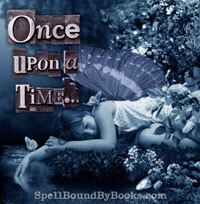 New Feature Coming Soon - Once Upon a Time. Stay Tuned!! Hey Melissa--congrats on the award! You have such an amazing blog already-I still can't believe it's so new!! Congrats on the award and for doing NaNoWriMo! I always chicken out of doing it. Great list! Congratulations and thank you! I love your look, Parajunkee does great work! Thank you for the wonderful award, you are awesome.